Upper James Toyota | Blog | Have you Met the New RAV4? One of Canada’s most popular SUVs meets the world’s most proven advanced hybrid technology, as Toyota Canada launches the 2016 RAV4 Hybrid. Toyota is celebrating its arrival by refreshing the entire RAV4 line-up with bolder body styling, upgraded cabin finishes, and a smoother, quieter ride – plus the return of a much-loved sporty RAV4 model with the introduction of the all-new RAV4 SE grade. 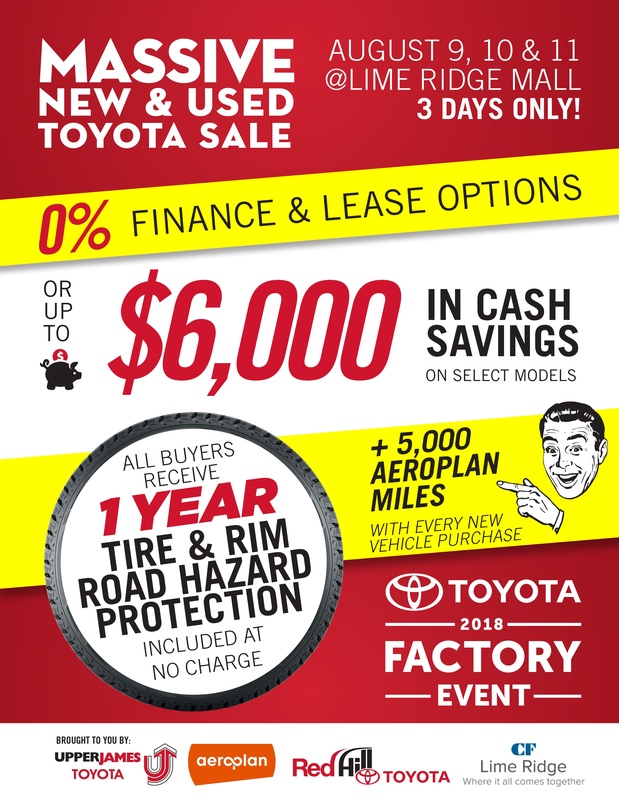 The RAV4 is the Toyota brand’s 2nd highest selling vehicle and no matter which of the eight models available Canadians choose, ultimately, the RAV4 will bring forth a playful spirit from its drivers. With its fun-to-drive versatility, ample cargo space and endless features, the RAV4 is the perfect choice for anyone that wants to get out there and go.